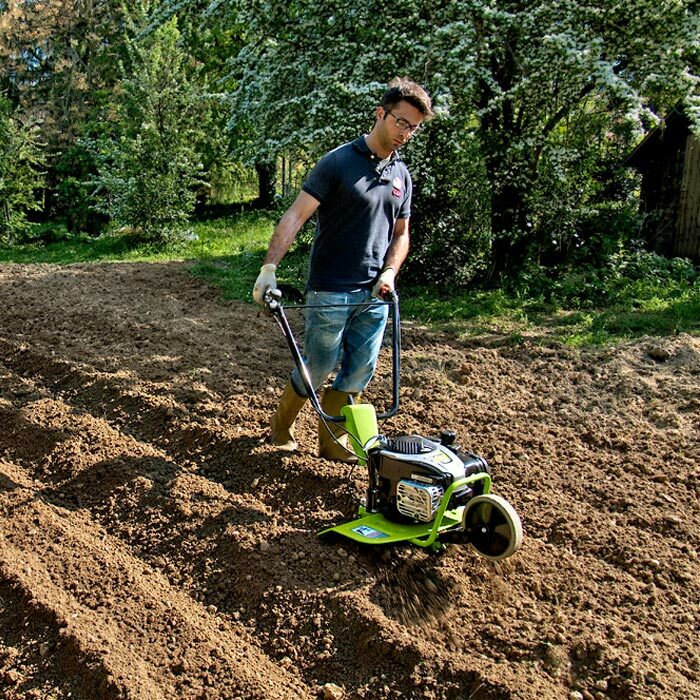 The Italian made Grillo GZ1 suits home use and is ideal for vegetable gardens and flower beds. 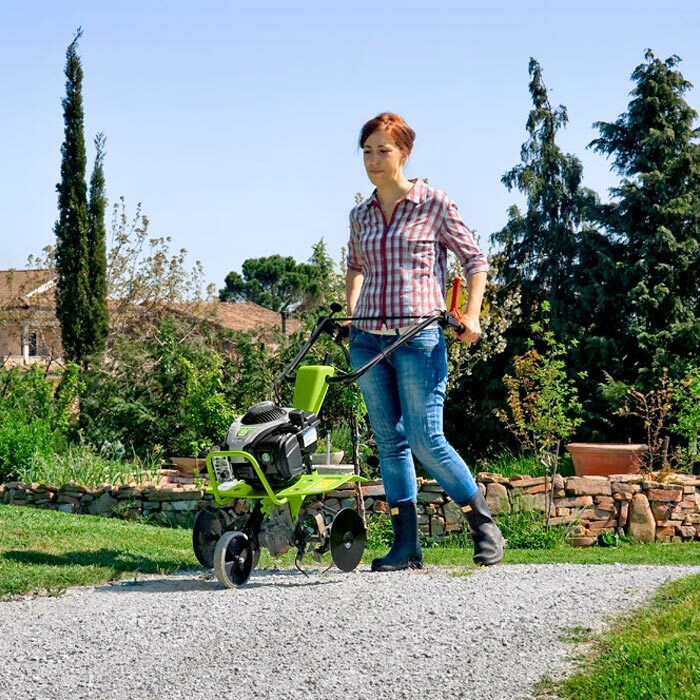 This is a well balanced garden machine that is easy to use. 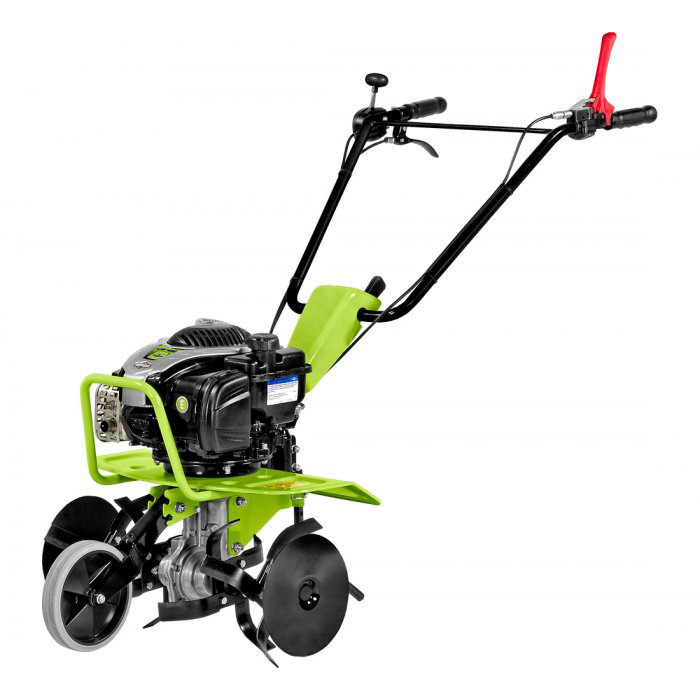 With the engine located above the tines it is easy to work in confined spaces. An optional furrower can also be added for mounding up rows. GZ1 is best not used on virgin ground but is ideal for use on previously turned over soil.